We’re full swing into the summer holiday season, but that doesn’t mean that the events business stops! 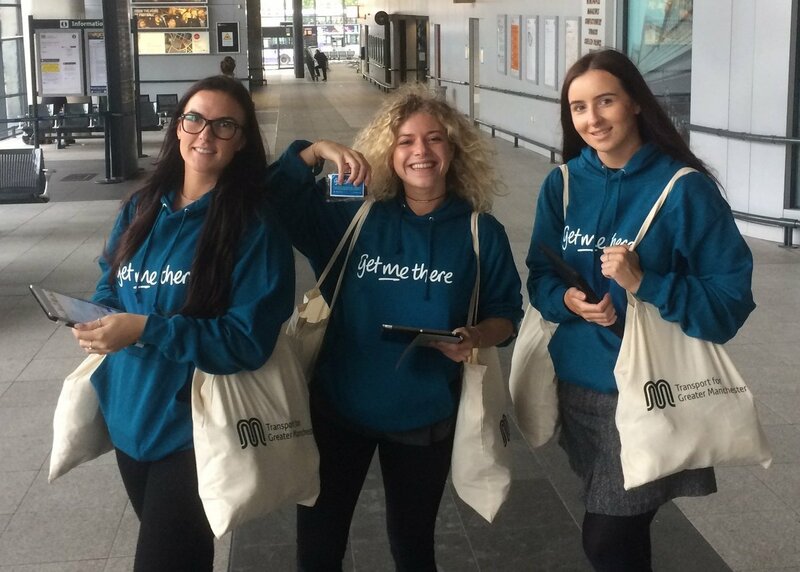 Since the beginning of August, the events team have been keeping busy with promo work for Transport for Greater Manchester’s new GetMeThere card and services. We’ve been travelling across the Greater Manchester region handing out delicious brownies to members of the public. This week, we’ve managed the On the Tools Awards judging session, where our finalist for 2017 event we’re decided. You can now vote for your winners in selected categories open to nomination here. The winners will be announced over a lavish gala dinner with awards ceremony at the Edgbaston Cricket Ground in Birmingham on Friday 20 October. Don’t Panic have been keeping busy over the past few months with events non stop! From corporate awards to digital conferences, we’ve been keeping our fingers in all event pies that we’ve been too busy to blog! The FSB London Business Awards took place on Thursday 20 July and rewarded exceptional small businesses from across the region. The 2017 awards took place on at the Emirates Stadium, London, where over 100 guests joined us for a fantastic night of food and celebration. The annual SAScon conference brought the best UK’s digital marketers, social and search specialists to the Contact Theatre in Manchester. Taking place over two days on 20 – 21 July, the conference showcased the latest thinking and technologies in digital marketing, with talks from big brands such as SnapChat, Facebook and JustEat. 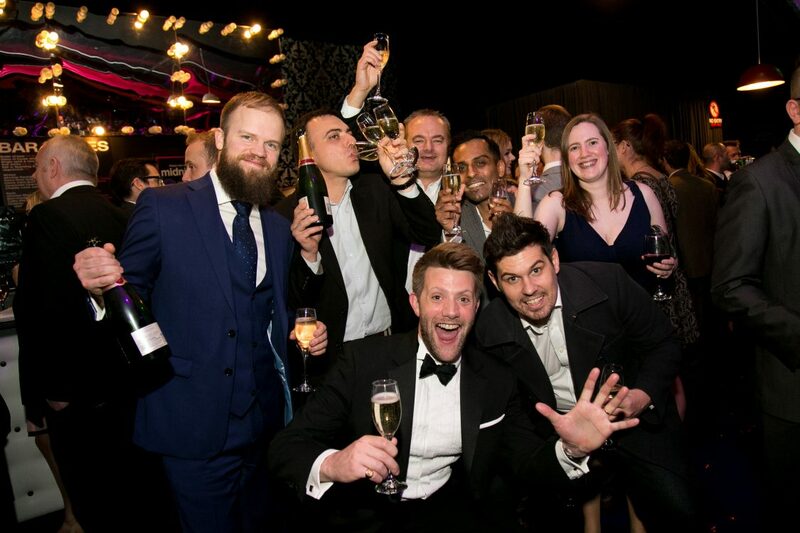 In July, we wrapped up our five regional events for the PRCA Dare Awards – with the final ceremony taking place at the Emirates Stadium in London. The PRCA Dare Awards strive to seek out and reward the very best PR and communications professionals across the UK. We handed out 83 trophies to our well deserved winners across all five regions. Another successful event to take place in July was the Everyone Matters Awards, an annual celebration of the contribution that Tameside and Glossop Integrated Care NHS Trust employees, as individuals or teams, have made to the service. It truly was an hour to recognise the individuals and teams who have shown exceptional quality, going above and beyond what is expected of them. You can take a look at photos from each event on our Flickr account here. Take a little summer into winter by attending Search Camp 2017, a brand new venture from the creators of the Search Awards Series. 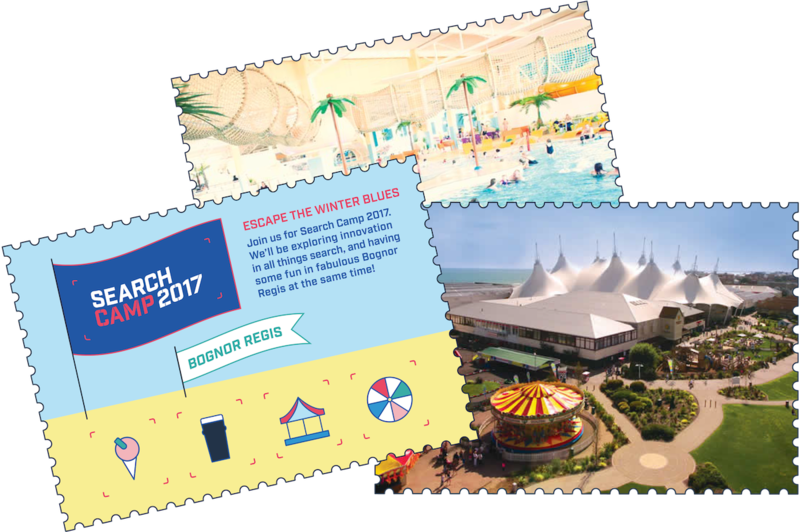 Search Camp is a two-day residential search marketing conference, taking place on 13 & 14 December at one of the UK’s best loved holiday parks; Butlin’s in Bognor Regis. The event will explore cutting edge thinking, innovation, best practice and futurism in SEO & PPC. Featuring 17 keynote standard speakers in a solo track format across two days, it will attract over 200 senior level search marketing practitioners from across Europe. The annual Chartered Institute of Public Relations National Conference will this year take place on 31 October 2017 at the British Library in London. The day will include a line up of keynote and panel speakers from the UK and Europe’s leading PR and Marketing Professionals. Due to popular demand, the first 50 super early bird tickets have now sold out. Tickets are now charged at an early bird rate of £195 + VAT for members of CIPR and £250 + VAT for non members (available until 13 October 2017). Tickets for the UK Public Sector Communications Awards & Conference are still available, but we are selling out fast. Be sure to book today to secure your team’s place at the conference & awards.